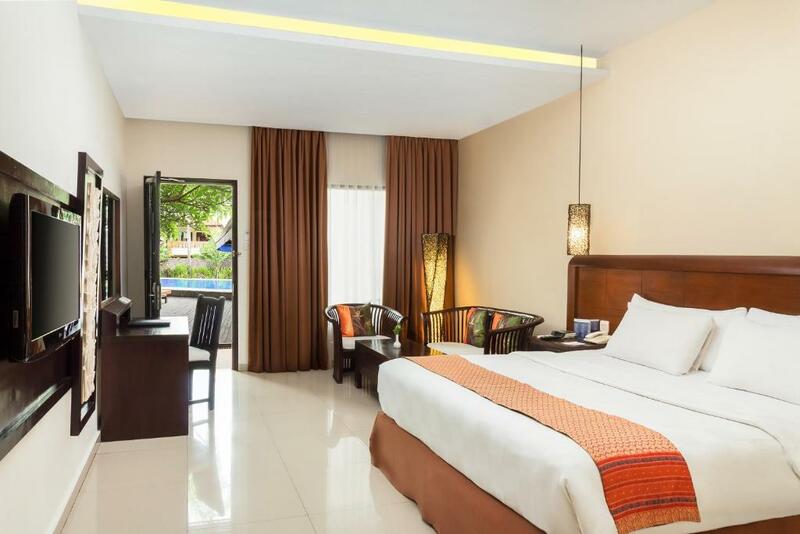 An oasis of calm in Bali’s lively Kuta Beach, Best Western Resort Kuta offers an outdoor swimming pool and an open-air restaurant. 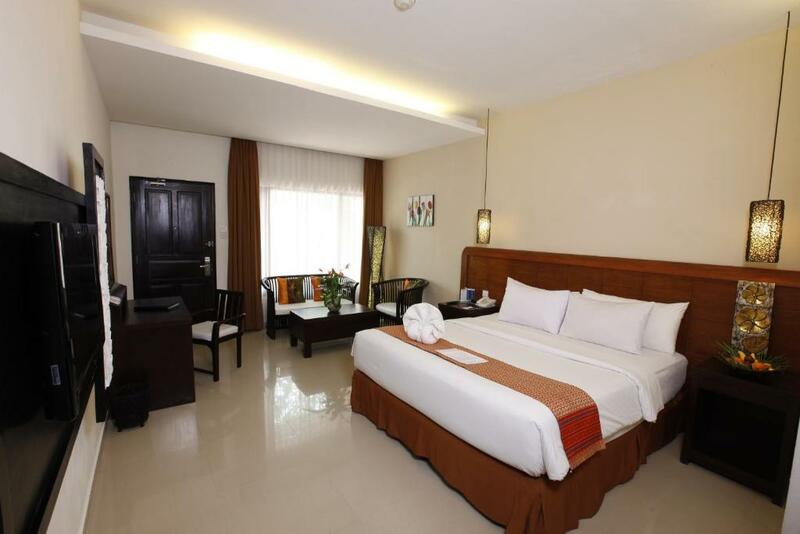 Free WiFi access and free scheduled shuttle service to Discovery Shopping Mall and Kuta area are available. 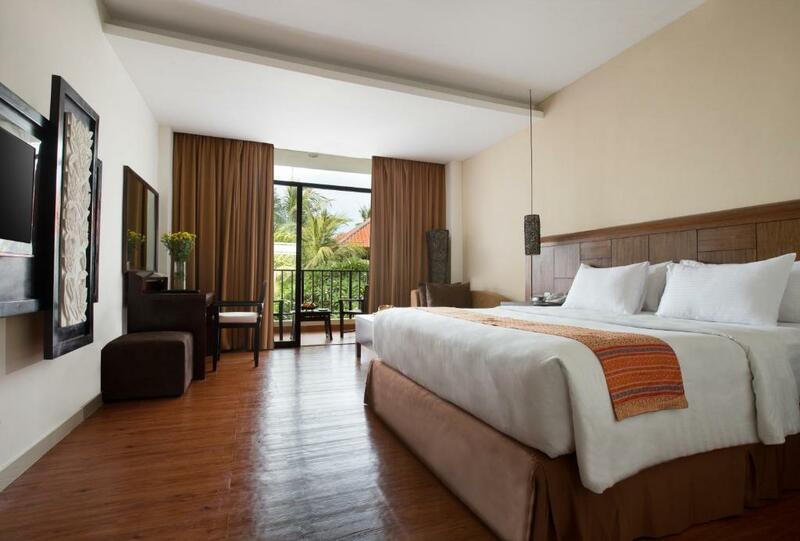 All rooms feature Balinese interiors combined with modern and minimalist designs. A tea/coffee maker and a flat-screen satellite TV are provided. The en suite bathroom comes with a hairdryer and free toiletries. Offering daily Continental breakfast, Ambrosia Restaurant serves Balinese and international cuisines for lunch and dinner. A variety of shops, bars and restaurants are located within a 10-minute walk. Room service is also offered. The hotel’s pool and spacious sun deck provide a quiet, comfortable spot for guests to relax. Those wanting to unwind further can take advantage of the massage services. The friendly staff at the 24-hour front desk are happy to assist you with any inquiries. 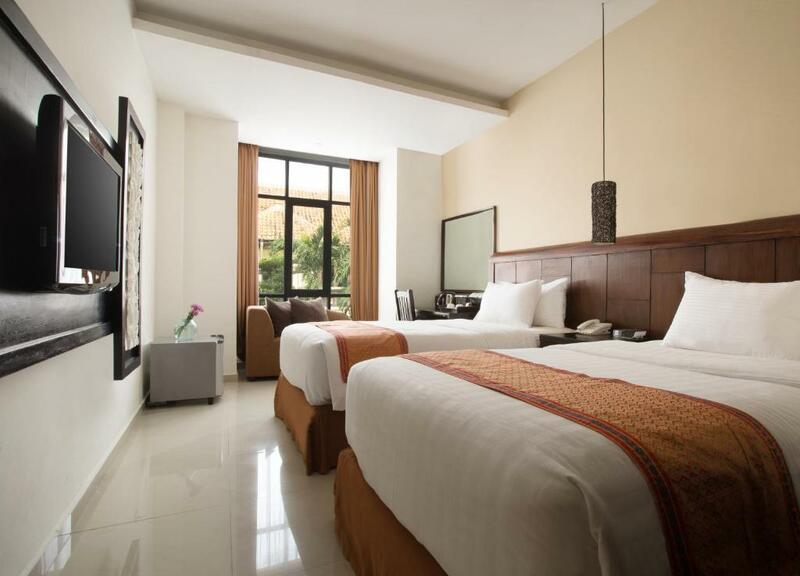 Best Western Resort Kuta is 2. 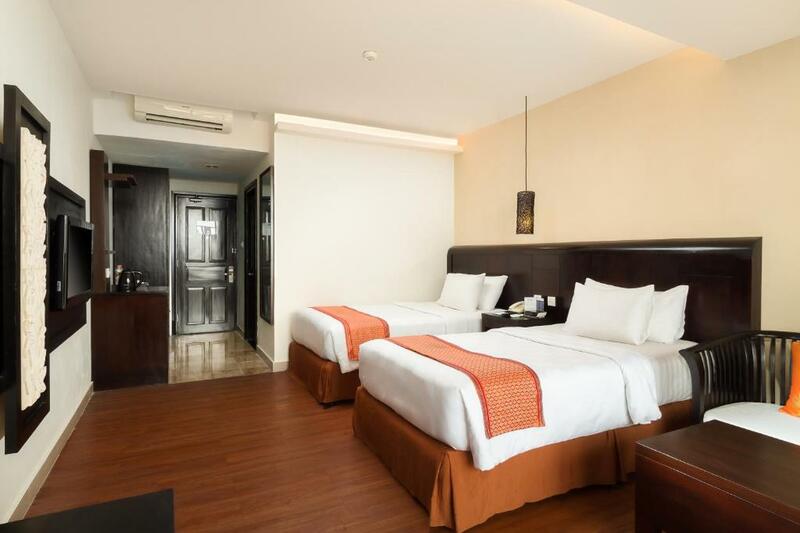 5 km from Kuta Square and Ngurah Rai International Airport. Vennligst gi beskjed til Best Western Resort Kuta om forventet ankomsttid på forhånd. Du kan notere dette i kommentarfeltet når du booker, eller kontakte overnattingsstedet direkte via kontaktopplysningene du finner i bookingbekreftelsen. Guests staying minimum 3 nights get one way airport pick-up or drop-off, provided from 08:00 to 22:00. 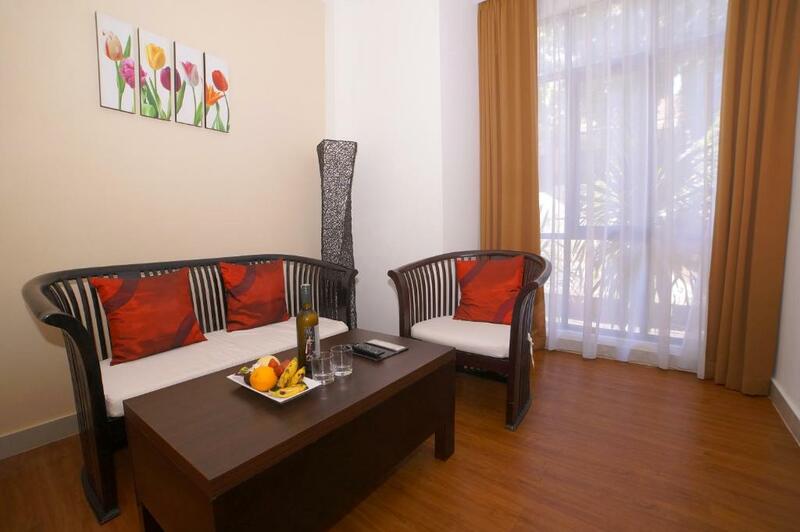 Guests are requested to provide their flight details in advance to the property directly. 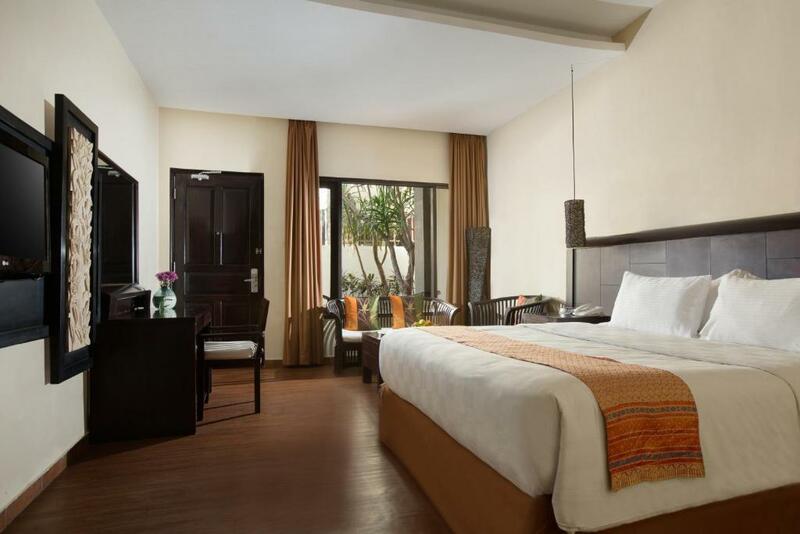 Featuring a great view of the banyan tree, garden and lobby lounge, this room has a seating area and a private bathroom with free toiletries. 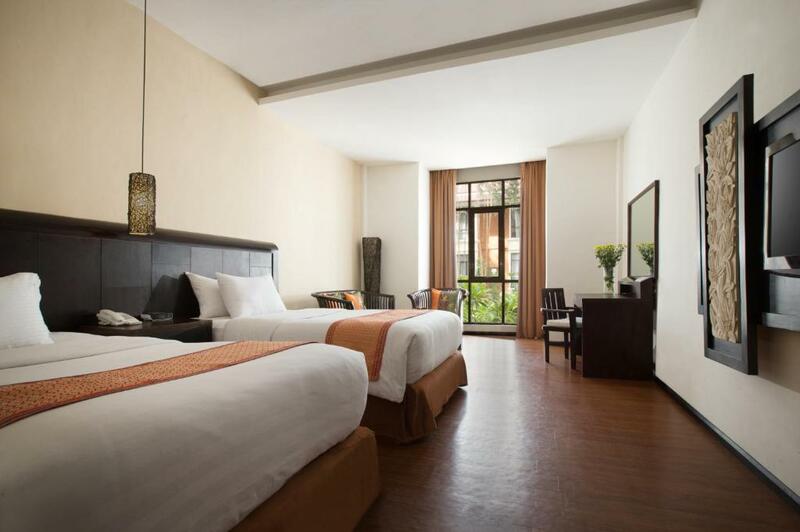 Overlooking the swimming pool, this room has air conditioning, a minibar and ironing facilities. It has a seating area and a private bathroom with a hairdryer and free toiletries. 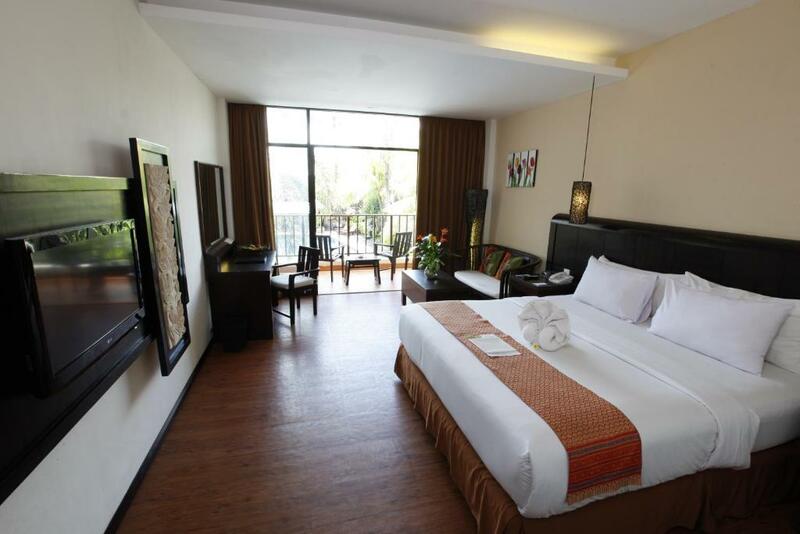 With direct access to the pool, this room offers a great pool view and a balcony with outdoor furniture. 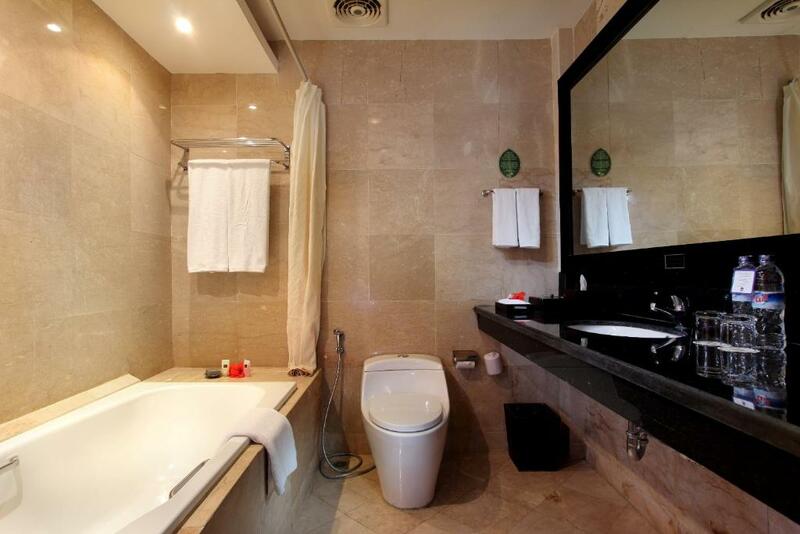 The private bathroom comes with slippers, a hairdryer and free toiletries. 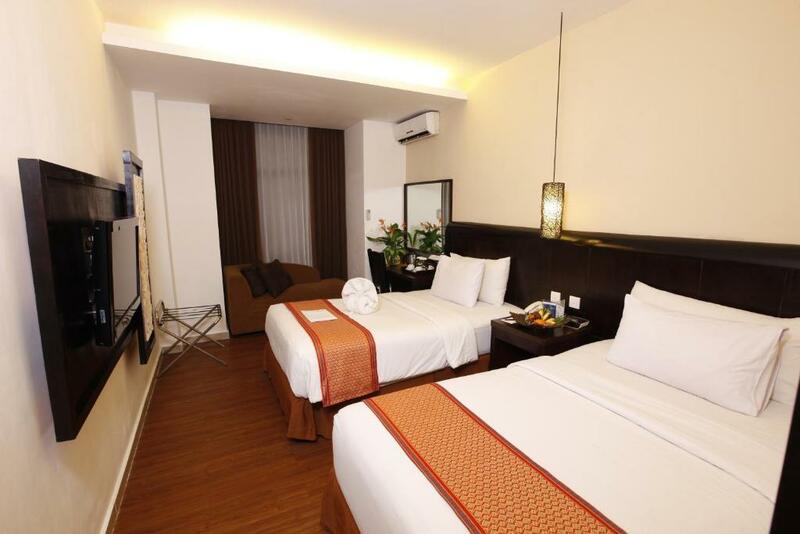 This double/twin room has a seating area and a private bathroom with free toiletries. Alle større barn eller voksne kan sove i ekstra senger for 250000 IDR per natt per person. Din erfaring vil være til stort hjelp for andre reisende. Vurder på en skala fra 1-5 utstyr som du har benyttet deg av under hotelloppholdet Best Western Resort Kuta samt la oss få vite hva du mener. Din mening er viktig! 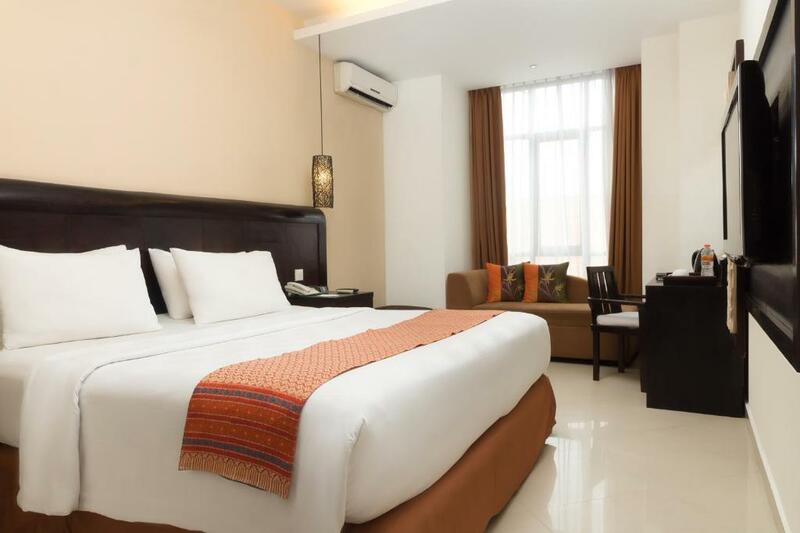 Jeg bekrefter at denne anmeldelsen er basert på min egen erfaring og er min oppriktige mening om dette hotellet (Best Western Resort Kuta), at jeg ikke har noen personlig eller forretningsmessig tilknytning til denne virksomheten, og at jeg ikke har blitt tilbudt noe insentiv eller betaling fra virksomheten for å skrive denne anmeldelsen.